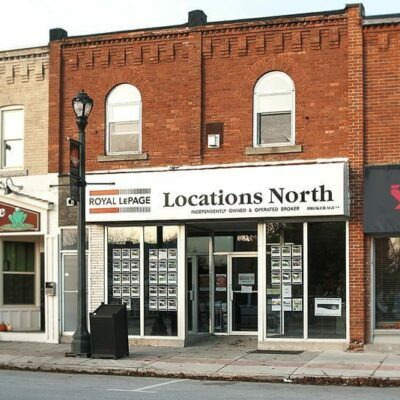 This property located at 50 PAUL STREET was last modified on April 17th 2019. 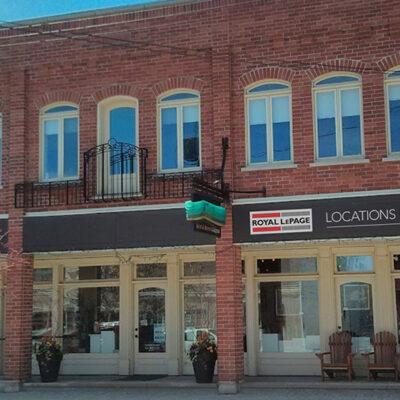 To schedule a viewing or subscribe to other properties for sale in Meaford let us connect you with one of our Meaford real estate agents. 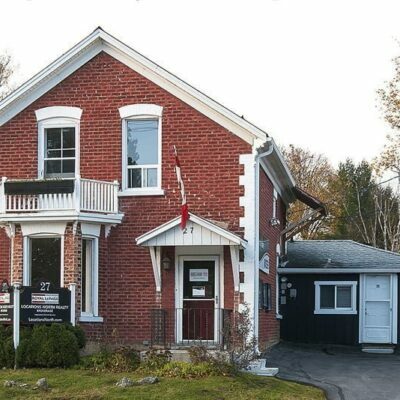 Want more information or schedule a showing? 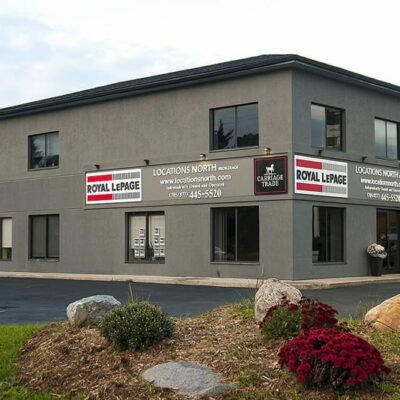 Let us put you in touch with one of our Meaford agents. Are you under contract with a real estate agent or REALTOR®? © Copyright 2019 Locations North. All Rights Reserved.